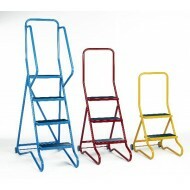 Quality portable ladders and platform products at competitive prices with free delivery on most products, Custom made products to suit your requirements Call now or order online. 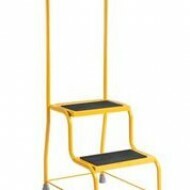 One Step No Handrails Free Delivery Manufactured from ERW tube with mild steel formed steps wi.. 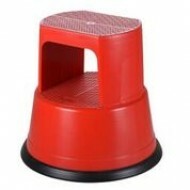 Round Step Ideal accessory for storeroom, office, workshop, library etc.Available in RED, BLACK, ..
2 Tread Step Ladder Non Anti-Slip Treads Foldable for easier storage, Working load .. 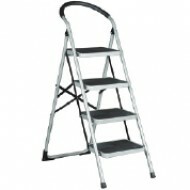 Premium Steel KikStep Ideal accessory for storeroom, office, workshop, library etc. 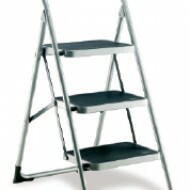 Available ..
3 Tread Step Ladder Non Anti-Slip Treads Foldable for easier storage, Working load ..
One Step with Post rail Manufactured from ERW tube with mild steel formed steps with formed .. 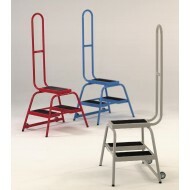 Double Step No Handrail Free Delivery. 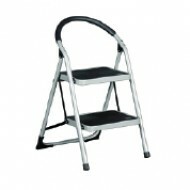 Manufactured from ERW tube with mild steel formed steps with..
4 Tread Step Ladder Non Anti-Slip Treads Free Delivery Free Delivery Foldable for easier sto.. 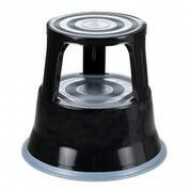 Double Step with Post Rail Free Delivery Manufactured from ERW tube with mild steel formed ste.. 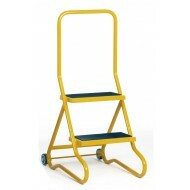 Double Step With Handrail Free Delivery Manufactured from ERW tube with mild steel formed steps wit..
2 Tread Wheelalong Step Anti-Slip Treads Ideal moveable access steps for industry and business.Av..
2 Tread Wheelalong Step Rubber Treads Ideal moveable access steps for industry and business.Availab..
2 Tread Wheelalong Step Anti-Slip Treads Static steps fitted with 2 x 75mm diameter wheels to rea..
2 Tread Wheelalong Step Rubber Treads Static steps fitted with 2 x 75mm diameter wheels to rear f..
3 Tread Wheelalong Step Anti-Slip Treads Static steps fitted with 2 x 75mm diameter wheels to rea..